We believe that a healthy garden is a reflection of a healthy soul, so let us help you design and create the landscape you have always dreamed of - a place where you can relax, entertain and enjoy the simple things in life. At Hillscapes, we will work with you with integrity, to ensure that your landscape design encompasses all the elements that are important to you. 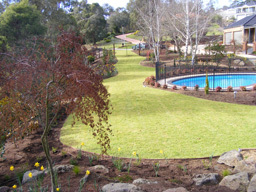 We are able to work within individual budgets to produce high quality landscapes that are both beautiful and practical. 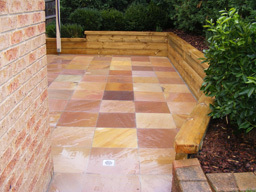 Our landscapes reflect our commitment to excellence, and are innovative, functional and stunningly unique. We understand today's changing environmental conditions and we design landscapes that are sustainable and which will remain captivating for years to come. So have a look at our photo gallery and call either Nathan or Graham Hill to discuss the possibilities for your garden today. 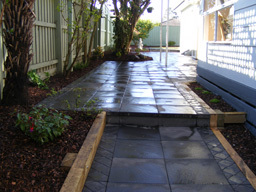 Receive a free photo album of the 'before' and 'after' shots on completion of your landscape.